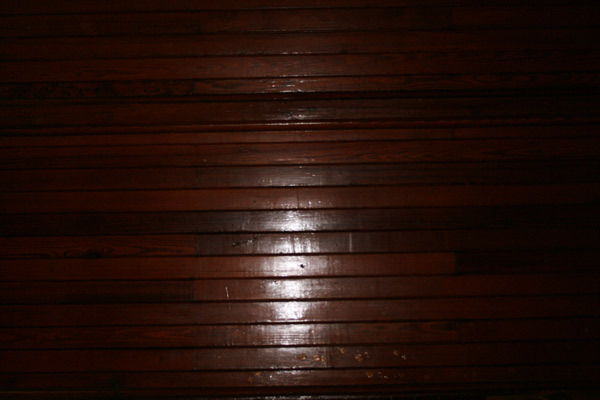 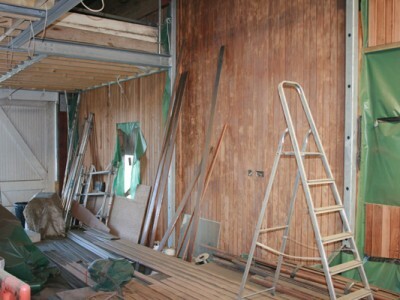 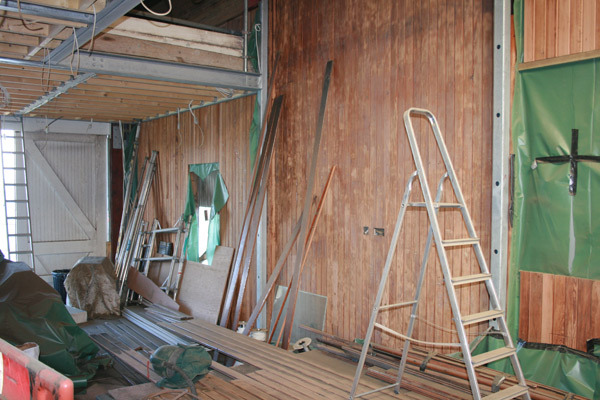 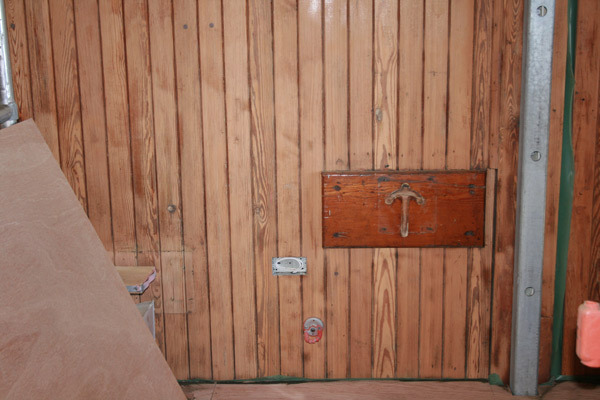 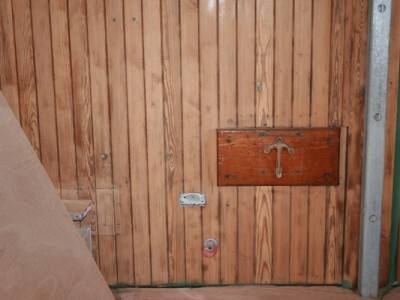 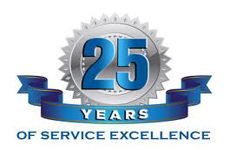 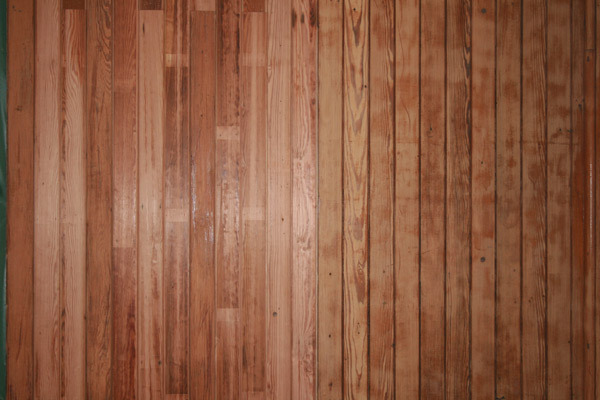 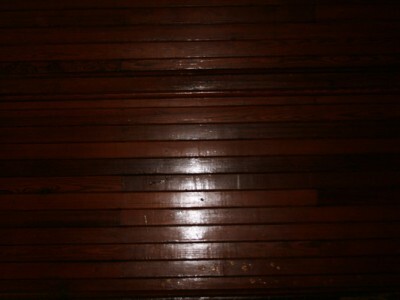 To carry out urgent removal of vanish from installed pine wood paneling. 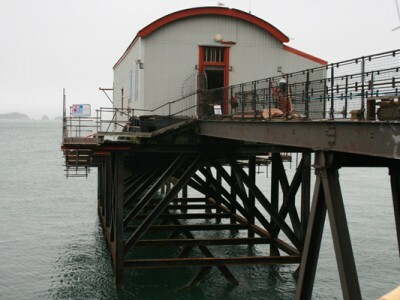 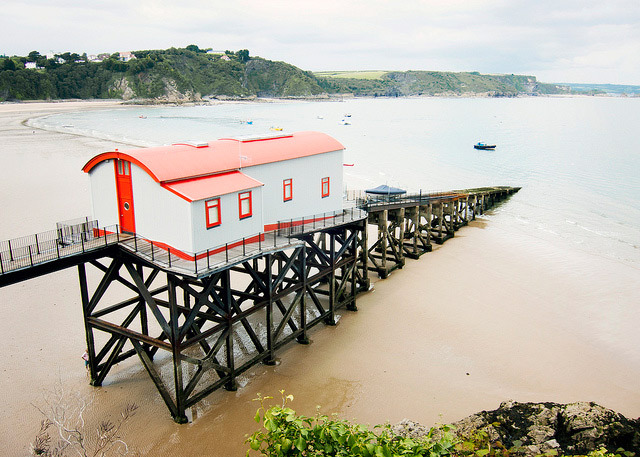 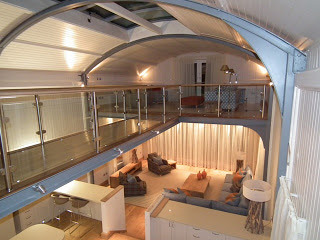 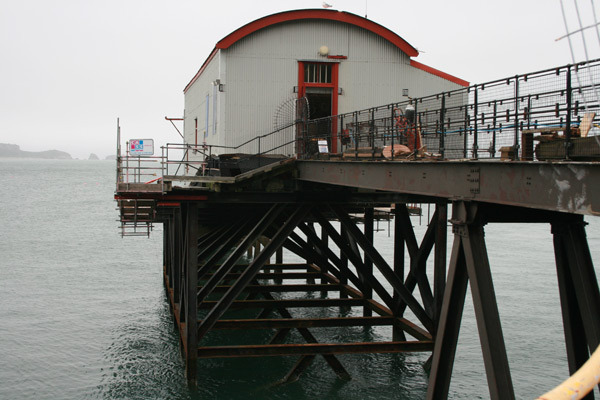 APT were commissioned to work on The Tenby Boat House, a Listed Building. 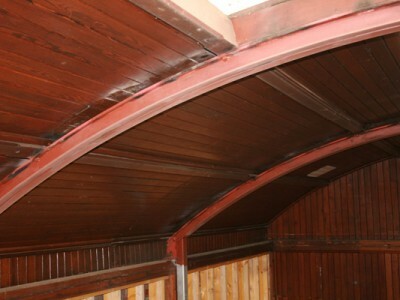 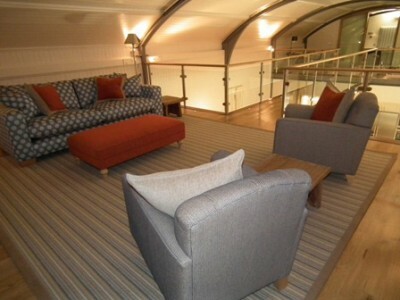 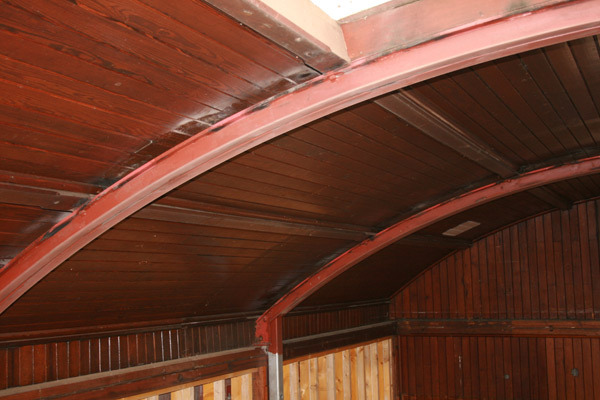 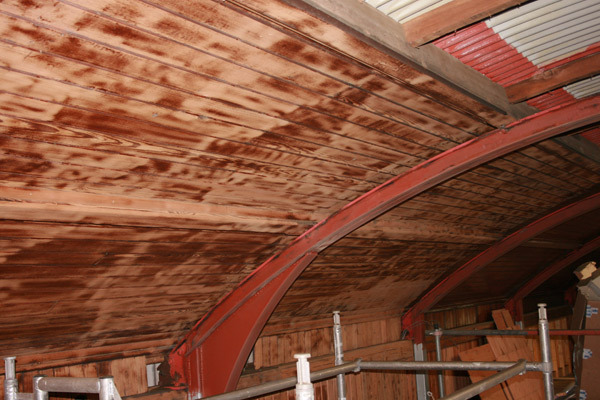 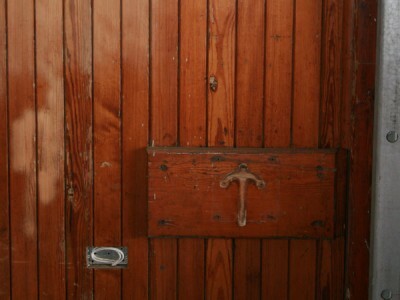 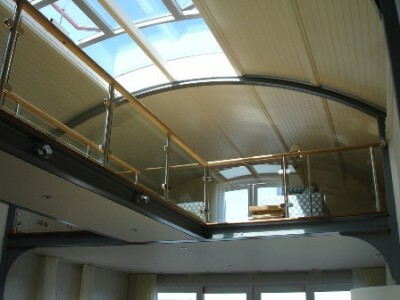 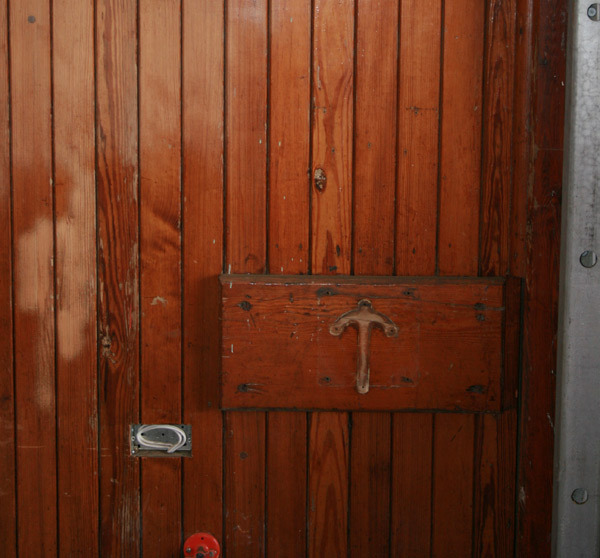 The interior of the boat house was fitted out with heavily varnished tongue & grove wood, formed in an arch shape. 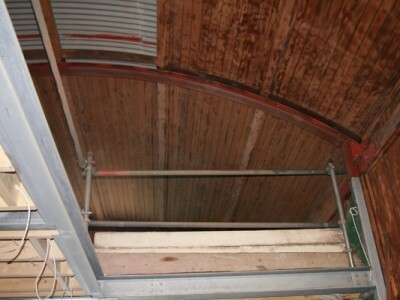 The wood needed to be stripped but not moved due to the arch. 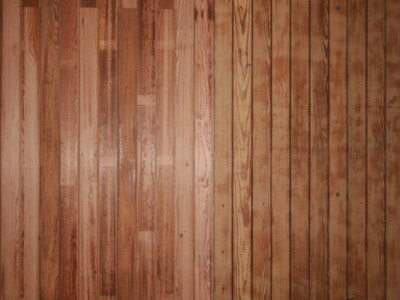 They also had to be sensitive to the Environmental situation. 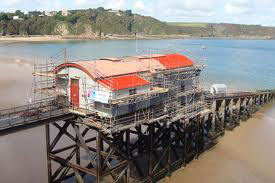 We were called by the client architects to clean off and remove several layers of hardened vanish from soft wood surfaces of the old Tenby life boat house, which was being refurbished by a private client. 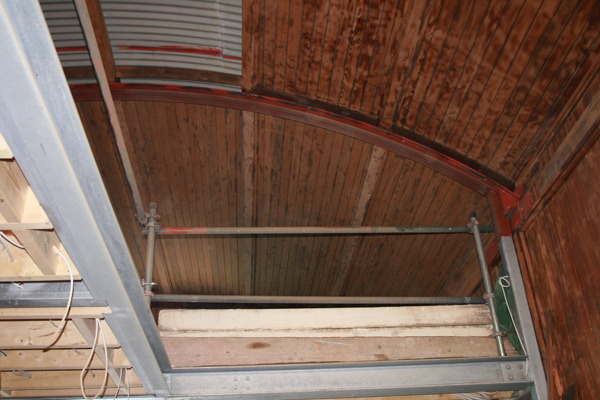 This was a last minute condition detailed by the planning officer to meet fire standards. 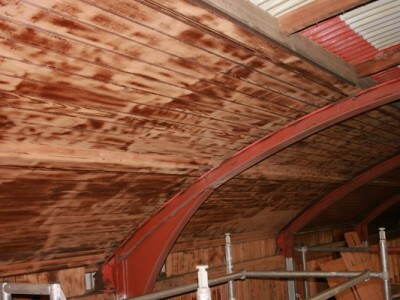 The architects and conservation architects from cadw, suggested soda blasting as we were already an approved contractor. 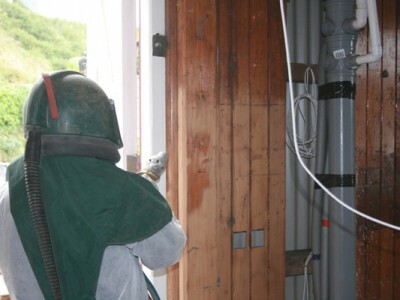 We then carried out trials and got the approval from the authorities and were then contracted to carry out the project which was also listed on the grand designs programme. 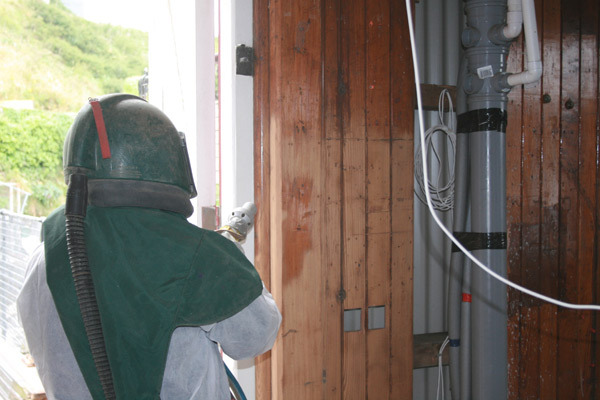 We used soda a blasting method to remove the pollutant using a Vortex II Blast Bead and just 1.5 bar air pressure to remove the hardened graffiti from the stone and the engineered face brick to achieve the desired finish.